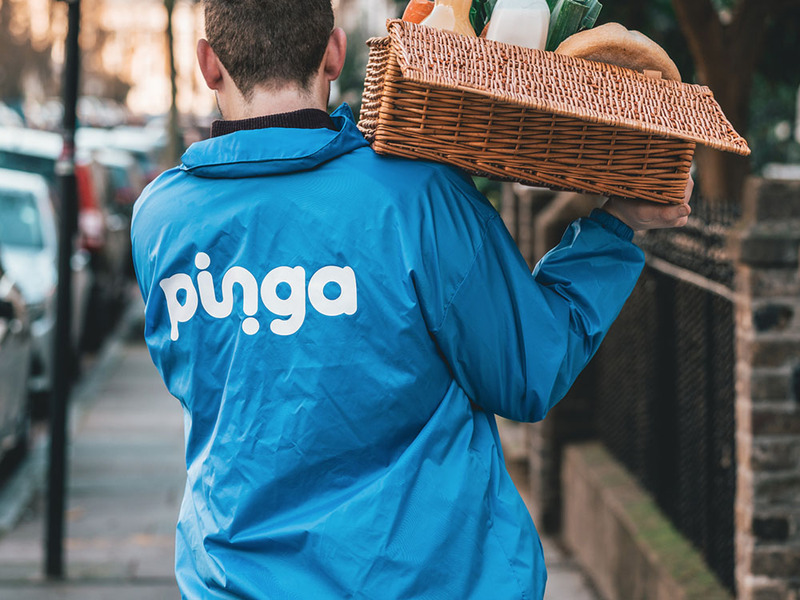 With Pinga, we delivery anything, from anywhere. That is what the app is for, you ask for things you need and people in your neighbourhood help you for a small charge. This week we have had a couple of requests for tools from discount retailers Poundland and B&M. Abdul needed a Phillips flathead screwdriver for some furniture he was making and put out a request. 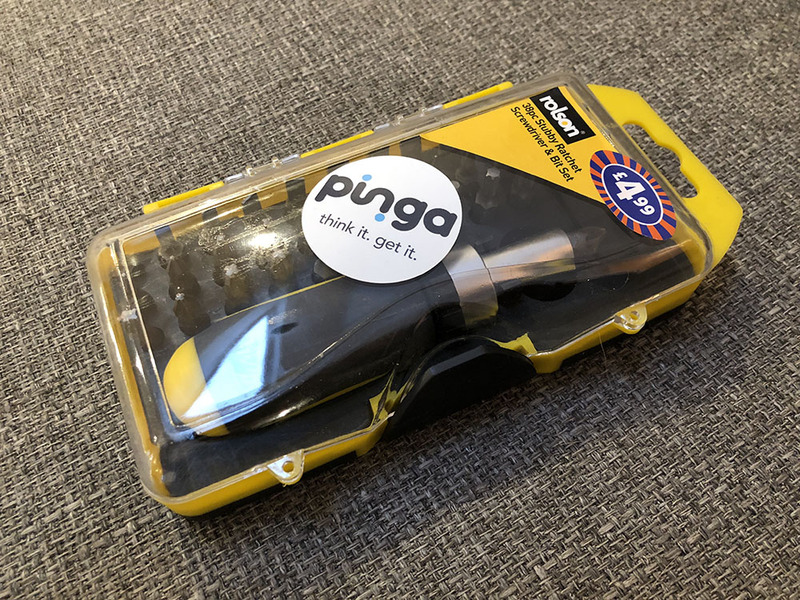 Also, Ian needed a screwdriver set and put his request via Pinga. Both were successful in receiving their items. 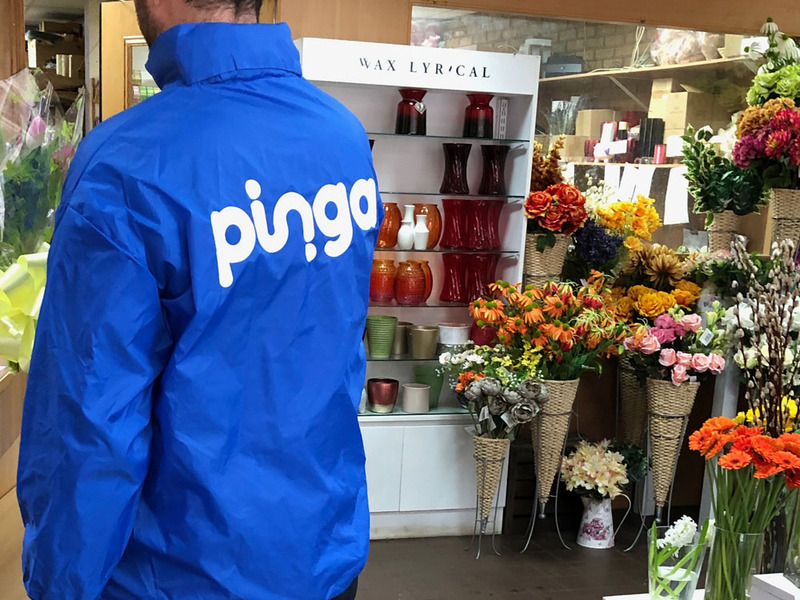 We love successful Pinga stories like this. How else could you get delivery from discount retail stores like Poundland or B&M? But, unlike some delivery options from retailers, we’re not talking next day, we’re talking same day delivery. More to the point, Abdul put his request in at 9.11am and he had his tool in his hand within the hour! 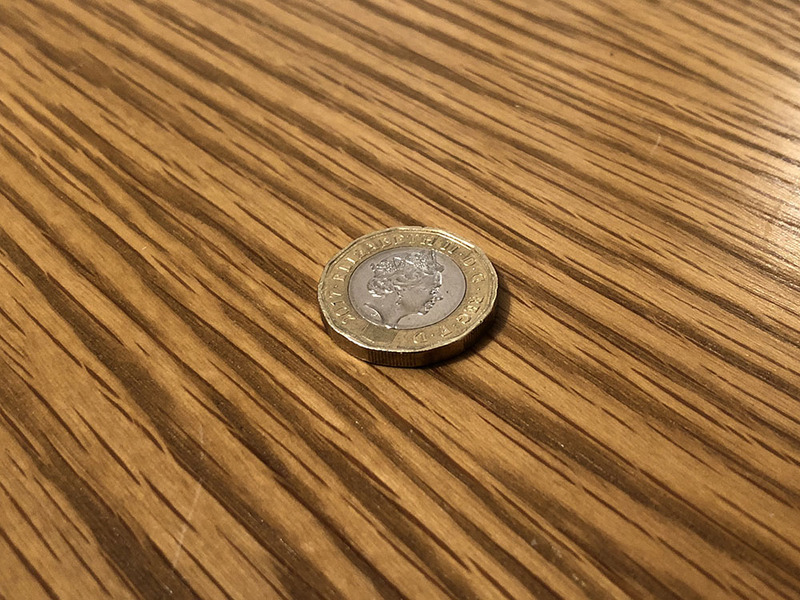 Abdul paid £1 for the tool. We do get a number of requests for tools. 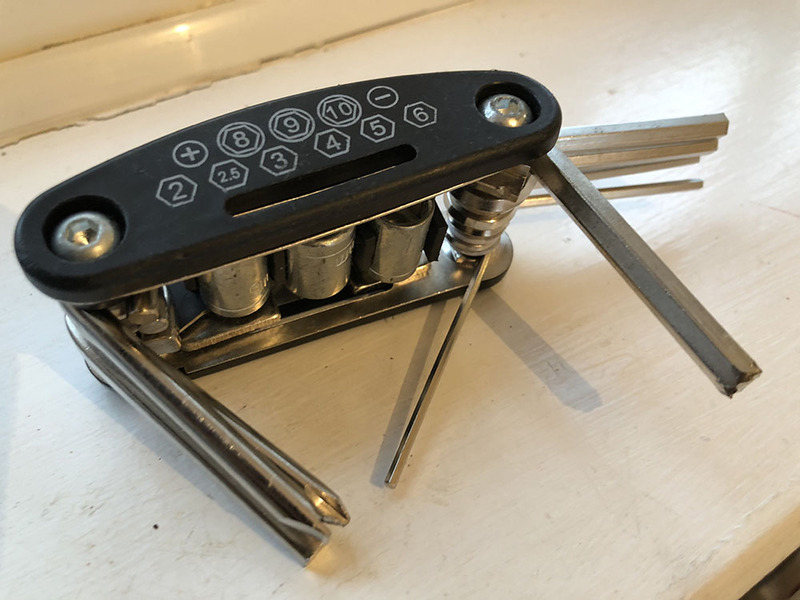 Such as a bike multi tool, someone needed some bolt cutters and we’ve had a request to borrow large ladders. 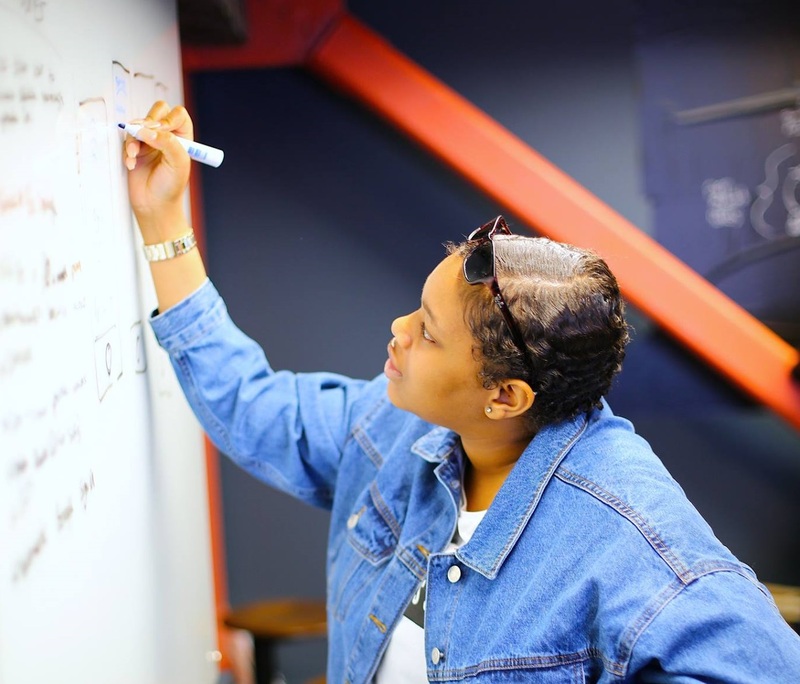 What ever you need, we’re here to help.